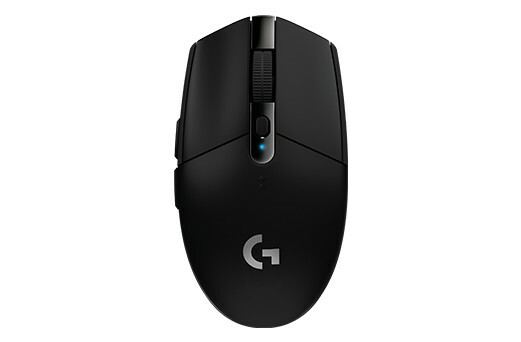 Logitech G, a brand of Logitech, today announced the Logitech G305 LIGHTSPEED Wireless Gaming Mouse, a next-generation gaming mouse bringing LIGHTSPEED wireless technology and the HERO (High Efficiency Rated Optical) sensor to all gamers, in a tried and true form factor. 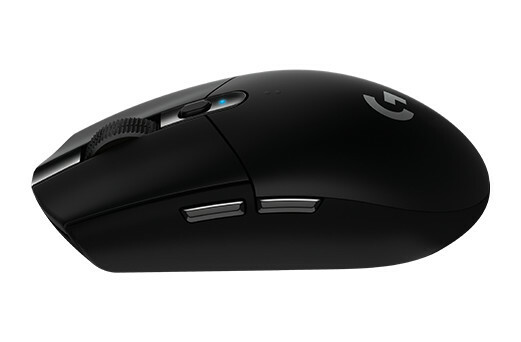 The Logitech G305 uses Logitech G’s exclusive LIGHTSPEED wireless technology for a gaming experience that’s faster than most wired mice, as well as Logitech G’s revolutionary HERO sensor, capable of achieving next generation performance at 10 times the power efficiency of the previous generation of mice. With the Logitech G305, there is no reason to game with a leash. Thanks to the extreme power efficiency of HERO, battery life is incredibly long. You can get 250 hours of continuous gameplay at a 1ms report rate in Performance mode on just one AA battery. 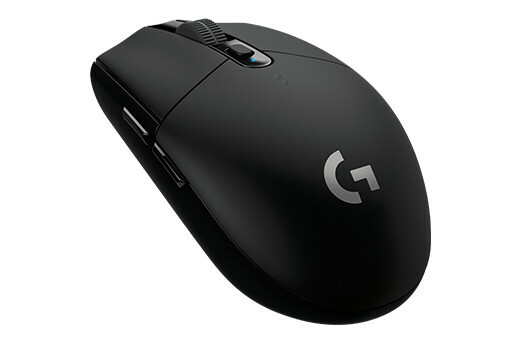 Those who would trade performance for longevity can switch to Endurance mode with a 8ms report rate using Logitech Gaming Software (LGS) to extend battery life to up to nine months on a single AA battery. Ujesh Desai, vice president and general manager of Logitech Gaming. 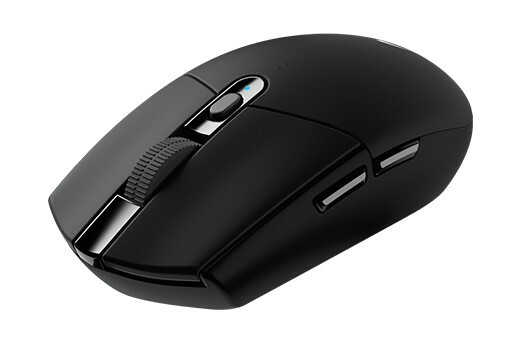 The mouse weighs only 99 grams and should help for maneuverability. Those who look for heavier mice need not apply.